This week, we would like to honor the story of Vicki who is a part of our ADAO family. We encourage you to submit your personal stories by clicking here and following the simple instructions on the page. In sharing, comes healing. Remember, you are not alone. How has asbestos changed your life?  “To all those affected by Asbestos – having this disease is through no fault of your own. As 63-year-old woman, I have always been a healthy person, by also growing my own vegetables, and watching the junk food consumption. I quit smoking 34 years ago when carrying my first child, and never went back to the cigarettes. When I went to my doctor with strange symptoms of back pain, and not breathing properly; you might as well had broadsided me in a car accident, when the final diagnosis was revealed to us. No one in the family or my closest friends could believe it. My husband put much effort into taking the stress off me by communicating with doctors and trying to find the best treatment for this horrible disease. We cannot find many doctors experienced with Mesothelioma, which in itself is discouraging. Since my symptoms began, it has been non-stop doctor appointments, blood tests, PET scans, CT scans, chest x-rays, and draining fluid around my lungs every day. Our days and nights consumed mentally. In addition to reading articles about Mesothelioma and the limitations of treatments, keeping a positive attitude can be challenging. 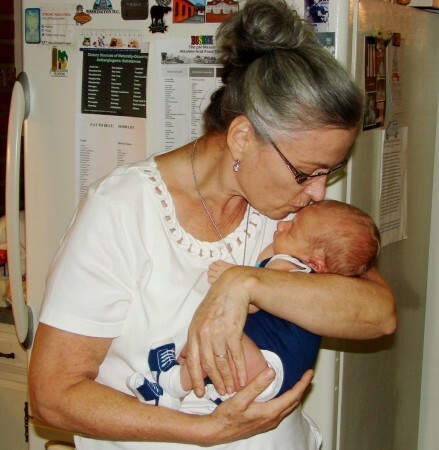 The past year we had a grandson and another on the way! It is difficult not to think about not being around to see them grow, and watching my own children build their lives. My only hope is, if there is no distant future for myself, and then I pray that there is enough awareness about Asbestos that governments are forced to band this fiber from use; and more grants and fundraising become a reality for the benefit of science, health advocates, and nutrition experts to develop the best plan to destroy this monster of a disease. It is now September 2016; I received the surgery of a Pleurectomy-Decortication of the right lung, received two chemo treatments, which I could not continue with the remaining two, as a total of four was recommended by my oncologist. The chemo treatments was so toxic to my body, I had to stop them. I was sent to the emergency unit at the hospital five times during the chemo treatments, due to dehydration and blood loss. I lost 20+ lbs. in three days at one time; a total of 30 lbs upon completion of the two treatments! The fear of forcing myself to get a third chemo treatment, I believe would have killed me. With not many options, we had done much research, and inquiry about Integrative Medicine I was directed to Jefferson University’s Integrative Medicine Center – The Myrna-Brind Center for Integrative Medicine in Philadelphia, and their Brind-Marcus Integrative Medicine Center in Villanova, Pa, of which I am receiving treatment every other week for high dose Vitamin C Infusions. I started out twice/week, then once/week and am now starting every-other week for maintenance. In the past year, my CT scans of the lungs look clear, since the surgery, chemo and all the Vitamin C Infusions. My surgeon said my lungs look great! I feel pretty good and have returned to pretty much all my activities prior to the diagnosis. I recommend all those who have been inflicted with Mesothelioma to look into Integrative Medicine as an alternative, or even your main option of treatment. Integrative Medicine is publishing more positive data on successes, and is getting noticed by some of the medical industry who provides pharmaceutical standard-of-care treatments, by also offering Integrative Medicine in addition to Chemotherapy.